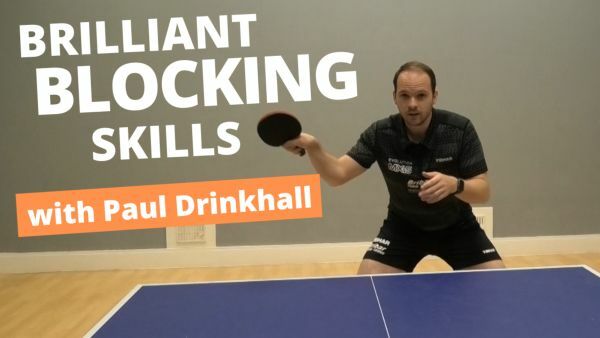 In this video, pro player Paul Drinkhall, shows off his brilliant blocking skills. Blocking is great for returning your opponent’s topspin shots, and turning defence into attack. In the video, Paul shares his blocking tips, discussing technique, placement and gaining a psychological advantage over your opponent. I also take Paul on in a match. I’m allowed to attack, but Paul is only allowed to block. Who will win?